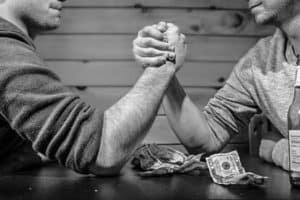 Are you wondering who the Raging Bull Jeff Williams trader extraordinaire is and what his 10 Minute Wealth Blueprint can do for your stock trading? Jeff Williams small account trading is legendary! Do you want to be a 10 minute trader? Jeff Williams is an expert stock trader with over 10 years experience trading stocks. He is known on Wall Street as being the best small account trader. 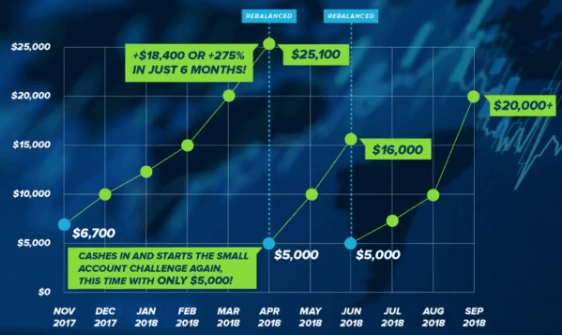 He is brilliant at taking a small trading account (typically less the $5,000) and turning it into 3-5 times the amount in a short period of time. Jeff Williams is married with two kids. Jeff taught Elementary school in New York state for 10 years before becoming a professional stock trader. He left all of that life to become the 10 minute trader! This FREE stock trading masterclass is very popular with our readers! How You Can Profit in 30 Minutes or Less Day and Swing Trading Using a Proven System (click here) to learn the trading strategies for free! Jeff Williams Penny Pro reviews show account growth! Jeff is able to take $2,000 and trade it into $25,000 over and over again. 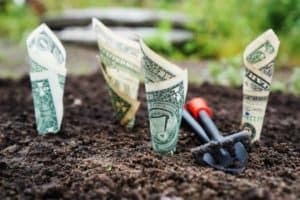 He usually pays himself and starts over from $2,000 again – normally people try to compound their gains so this is an unusual strategy. It does have its advantages though – for example if you withdraw the money you cannot lose it! It is also a great strategy for other stock traders to copy because it is relatable account size. If you are new trader you probably don’t have a $100,000 trading account. Trading a small account requires quite different tactics than trading a larger one. For a start, there is the Pattern Day Trader rule that stops people with small accounts from performing more than 4 day trades within 5 business days. Jeff Williams has experience and learned ways to maximize returns and minimize trading losses with a small account. His track record is fantastic (see below). Jeff Williams has traded $5,000 accounts three times in the last year. Each time he cashes out after he has gained 200% – 400% in just a matter of months. This is enough for a new trader to turn a $5,000 into a $25,000 account and have enough to be able to day trade freely. Jeff Williams Trader Track Record! 300% in just months! Multiple times! Jeff started the 10 minute wealth blueprint alongside Davis Martin to help traders that have full-time jobs to make money like he does in the market. Davis Martin offers a great other perspective and experience to the service. Davis Martin is a serious numbers guy – he has a bachelors in Math and an MBA from Boston College. He is married with a son and has successfully traded options for over 7 years. Davis is a bit like Jeff Williams in his approach to trading in that they both like to trade only 10 – 30 minutes a day. They want to capture the most volatile price movement. For some people this is the opening 30 minutes but Jeff and Davis seem to prefer the last 30 minutes of the day. Their strategy involves holding over night in anticipation of a gap up over night. Jeff Williams small account growth is inspiring! 1. Liquidity – Jeff wants to trade stocks that have an average daily volume of more than 500,000 shares so that he can enter and exit with ease. There is nothing worse than a low volume small cap stock that moves dramatically on 5 shares. He also wants the current volume to be above 500,000 shares. 2. 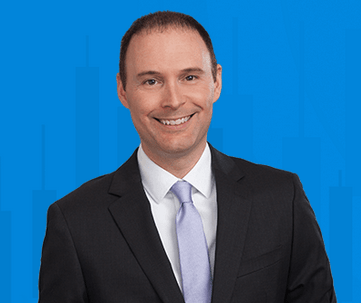 Price – Jeff tends to trade stocks that are under $5 per share. 3. Momentum – he looks for stocks that are green for the day. He is not interested in bottom bouncers or anything like that. Just good old momentum stocks. Jeff Williams finds these stocks during the day and usually buys them within the last 30 minutes of the close with the goal of a gap up over night. This is one trick that he uses to bypass the Pattern Day Trader rule because this not buying and selling in the same day! Clever right? This way he is able to grow his few thousand dollar account quickly but avoids violating the PDT rule. Jeff screens for stock that fit these patterns and keeps a tight stop loss to avoid any big losses that could set his small account back. It is much easier to get 5 winning stocks that go up 20% rather than hoping for 1 huge 100% winner so Jeff focuses on many smaller wins to grow his account. What Jeff Williams and trader Davis Martin can offer you! Real-time entry and exit alerts on their stock picks. They also alert via SMS and email. Due diligence reports sent to you so that you can learn their rationale behind each trade. Post trade analysis to help with learning. 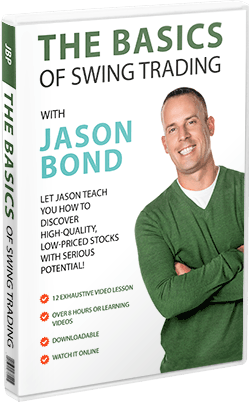 Video lessons that teach how to screen for stocks, manage emotions and trade successfully. There are also a ton of webinars and plenty of trade ideas from other expert traders in the chatroom. Taylor Conway is one of the best and I have had several trade ideas from him that have made me serious profits! The people are all professional and helpful in the chatroom. Overall I am impressed with his strategy and results. He seems legitimate and his alerts are high quality. I love the small account strategy so that others can follow along and relate to his trades instead of watching a mentor make $500,000 per trade using a multi-million dollar trading account. Jeff Williams is a true 10 minute trader! I think that the combination of Davis Martins option trading and Jeff Williams small account swing trades really works well and gives some nice variety in the trades they alert. Their strategies work well for new traders that don’t have large accounts but also experienced traders can get some value from their mentorship. Jeff Williams small account strategies can work extremely well for new traders. If you are looking for a nice, simple and profitable stock trading strategy then I highly recommend at the very least learning from their free webinar to find out if the strategy resonates with your trading style. What do you have to lose ? Nothing ! Davis Martin and Jeff William are traders worth following and learning from. 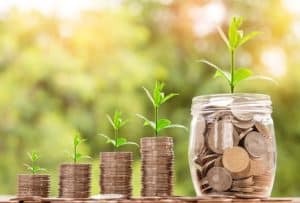 Their services like PennyPRO, Daily Profit Machine and the 10 Minute Wealth Blueprint have proved to be fantastic resources for myself and many other traders. Many other Penny Pro reviews agree with my assessment. Jeff Williams Raging Bull trader extraordinaire! Become a 10 minute trader!